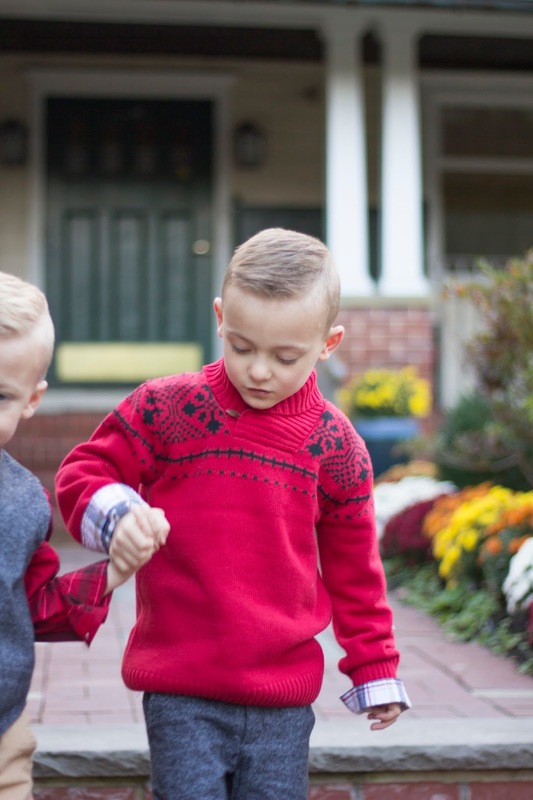 As most of you have probably figured out by now, I love dressing my boys in preppy outfits. 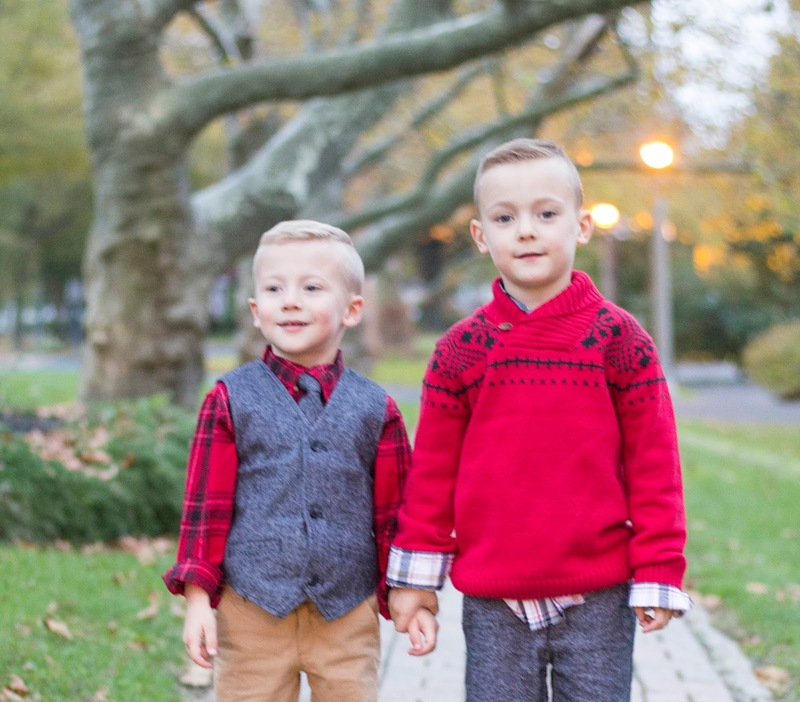 Now that we’re into the color temperatures; I’ve loved dressing them in button ups, sweaters, and vests. I know one day my kids will start fighting me on what they wear, but for now I say they are MINE! So far there has been no complaining, and I love it. 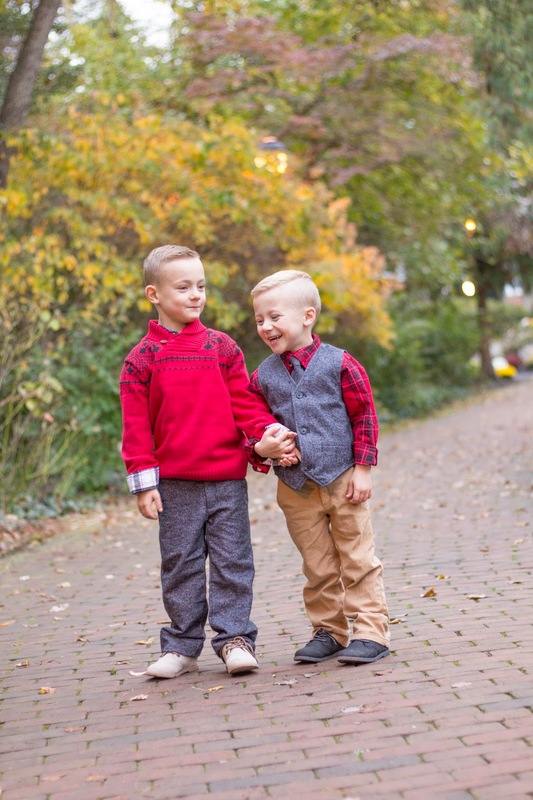 Gymboree has some seriously swoon worthy holiday dress clothes for kids. 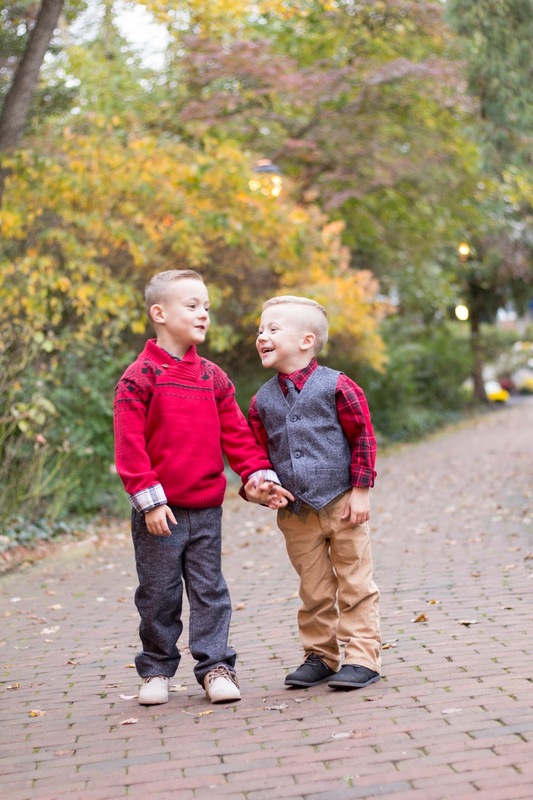 Right now they are 50% off, so its the perfect time to buy for holiday photos! 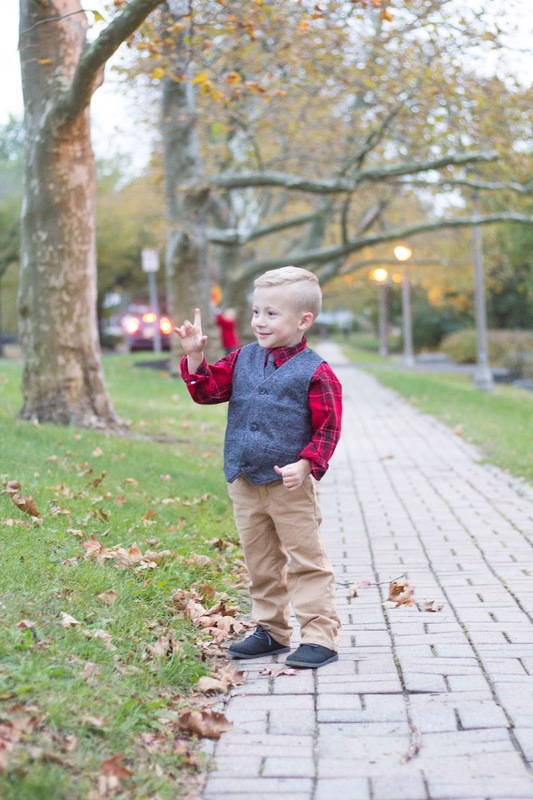 Holiday dress shirts for kids are always my number one clothing item for my little ones this time of year. They seem to sell out before Thanksgiving, so I always try and grab them before they’re gone. 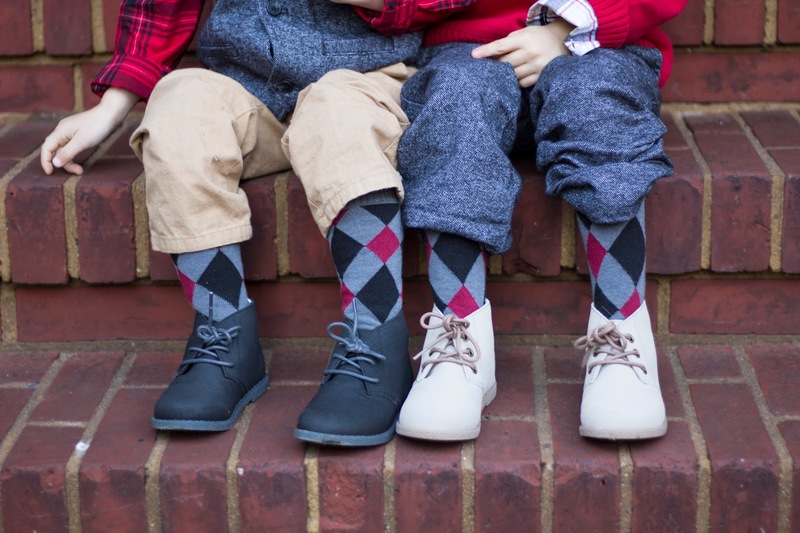 Not to mention, you just cannot beat the price of these childrens dress shoes. I mean everything is more adorable when it’s miniature, right? Make sure to stop by their girls holiday clothing section as well, you will die! All sorts of baby girl hungry after seeing those. Way too much cuteness! 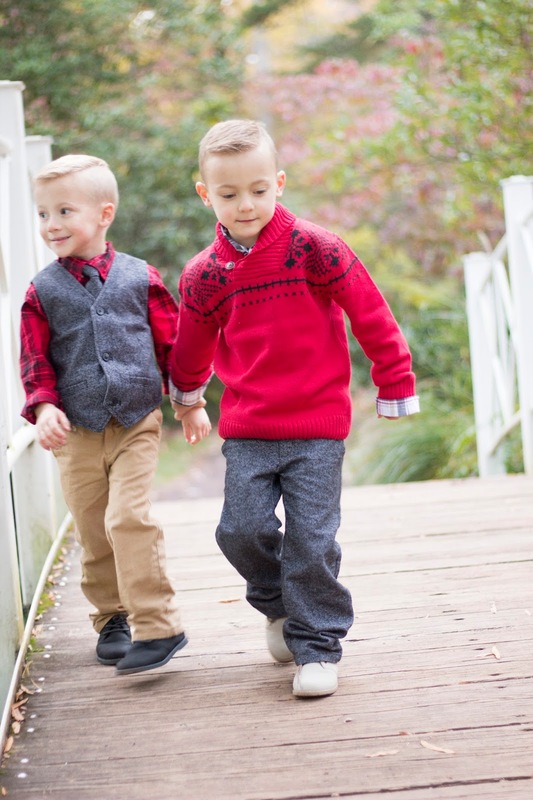 The boys outfits were all chosen from Gymboree’s new Dressed Up Holiday line. Thank you Gymboree for sponsoring todays post. As always, all opinions are my own. Oh my goodness, so cute ! Thanks for sharing, love you all !